Duke stops in and drops a bomb on Cold Krush! 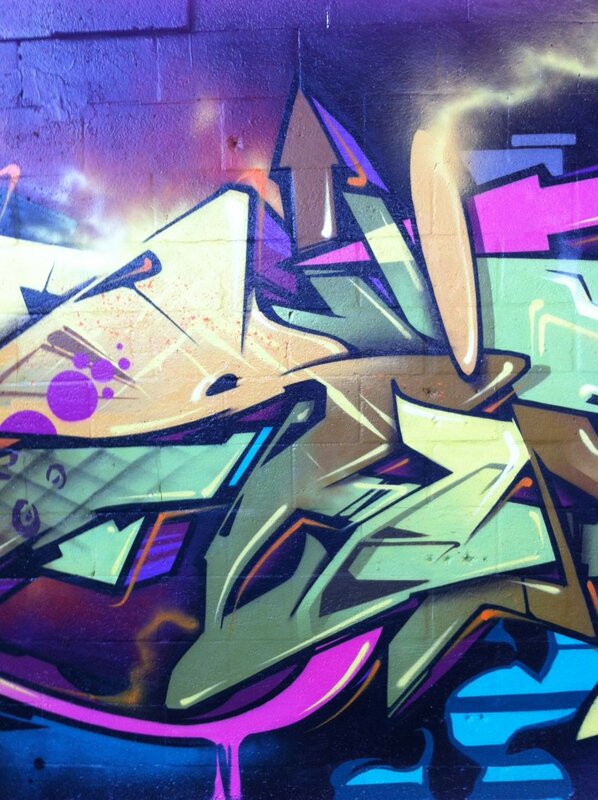 Duke dropped by while he was in town a few weeks ago and dropped this amazing piece on our wall. 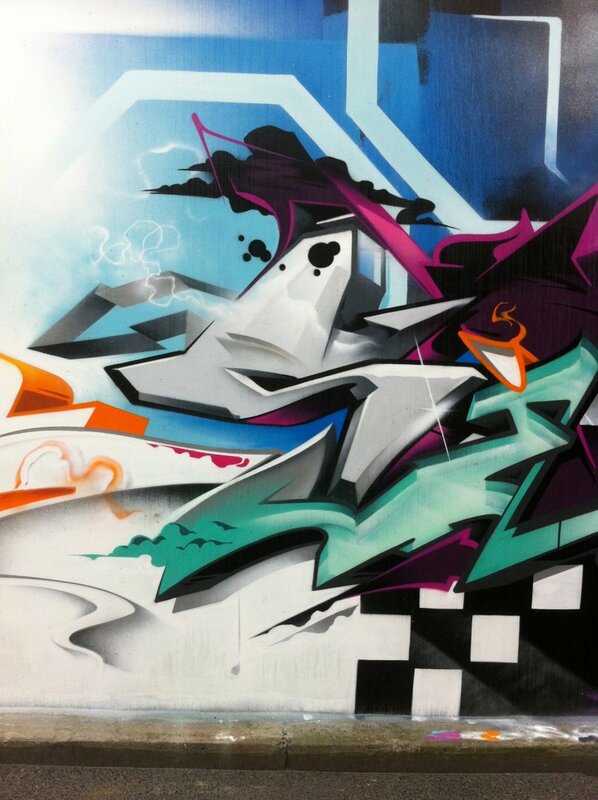 Big thanks to Optical Warfare for the photography on this one..
Sirum is from Melbourne, Australia. 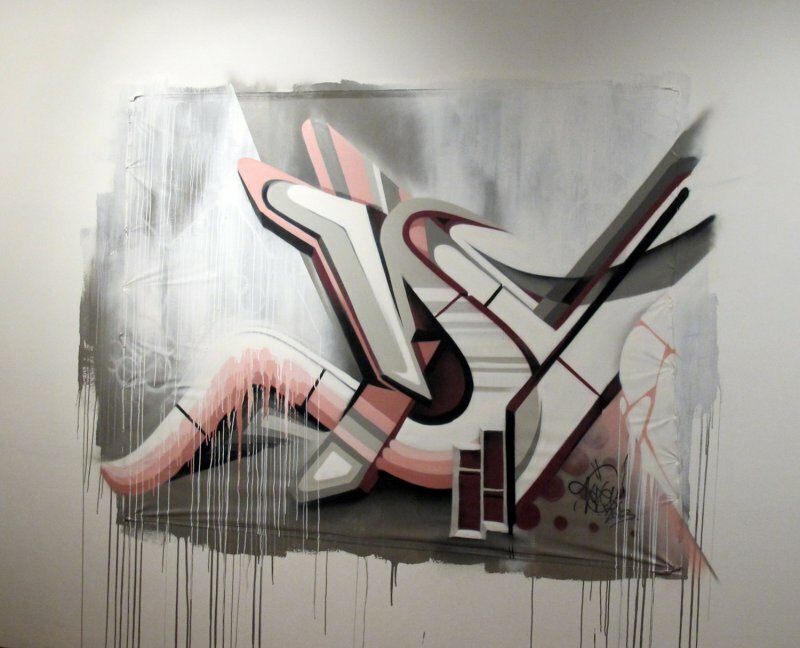 He started painting in '96 but it wasn't until '98 that he decided to take graffiti on a serious note. 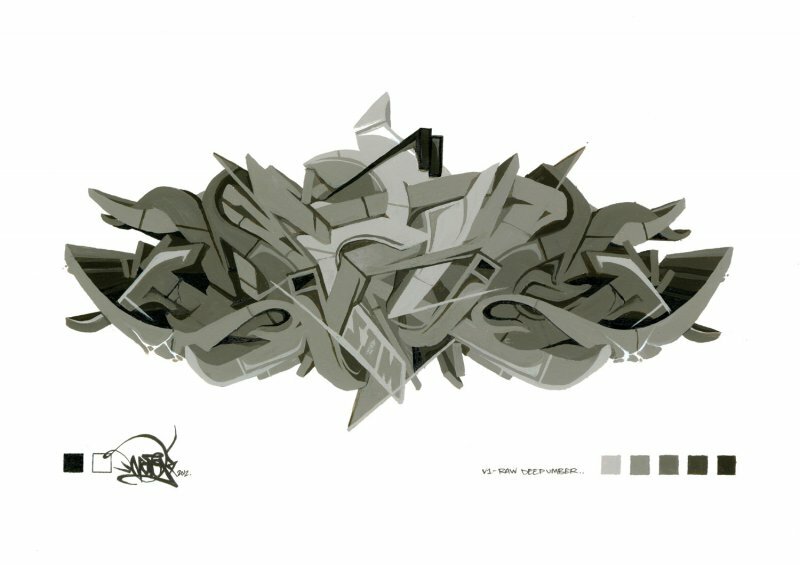 Sirum quickly became addicted to the letter form and thus it became the most important aspect in his works - not technique but style. Ten years later nothing has changed - he's still a slave to the letter. 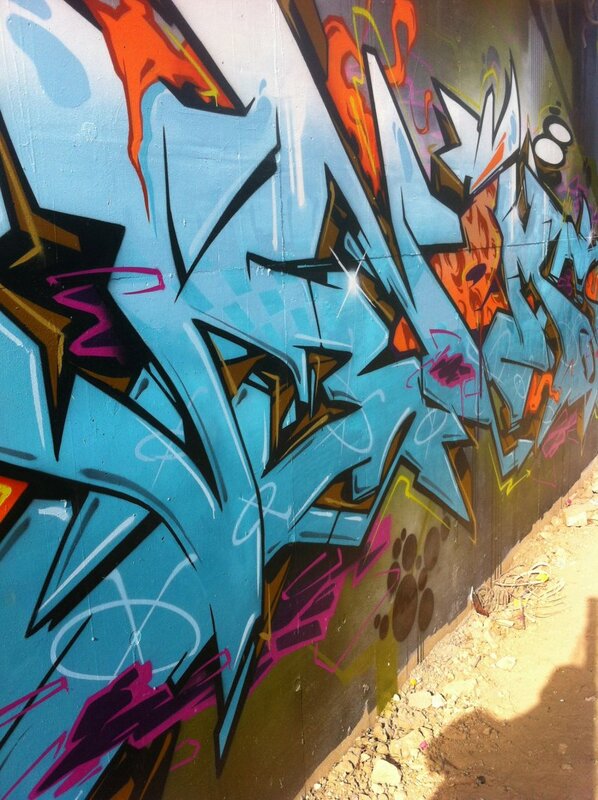 He is also apart of the Ironlak family. 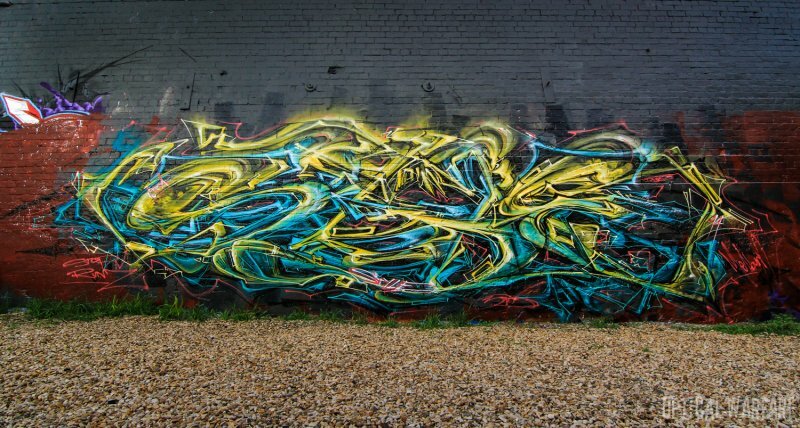 Dvate is an artist who started writing graffiti in 1997 and grew up on the Frankston Line in Melbourne, Australia. He started writing the word "DVATE" in 1999. 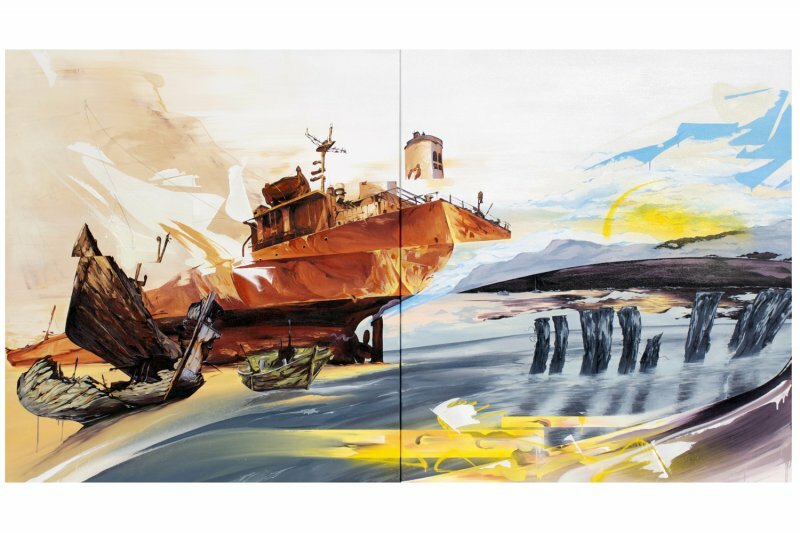 He has travelled to London and throughout Europe and has painted murals and commisions for companies such as Adidas, Footlocker & Disney. 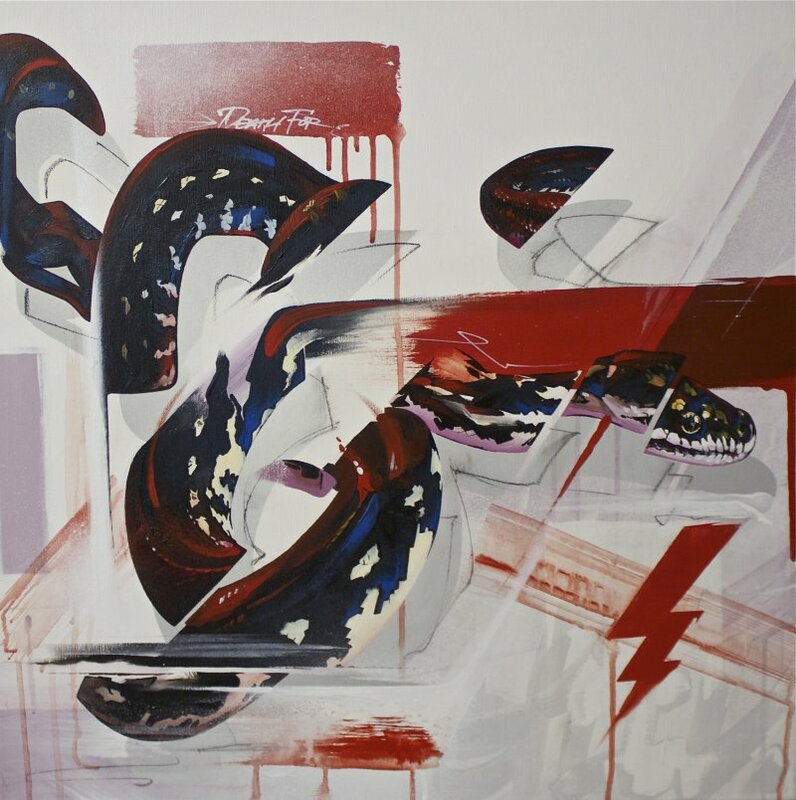 Dvate's work has been featured in several exhibitions internationally in cities such as LA, St Louis, Philidelphia and New York and more. 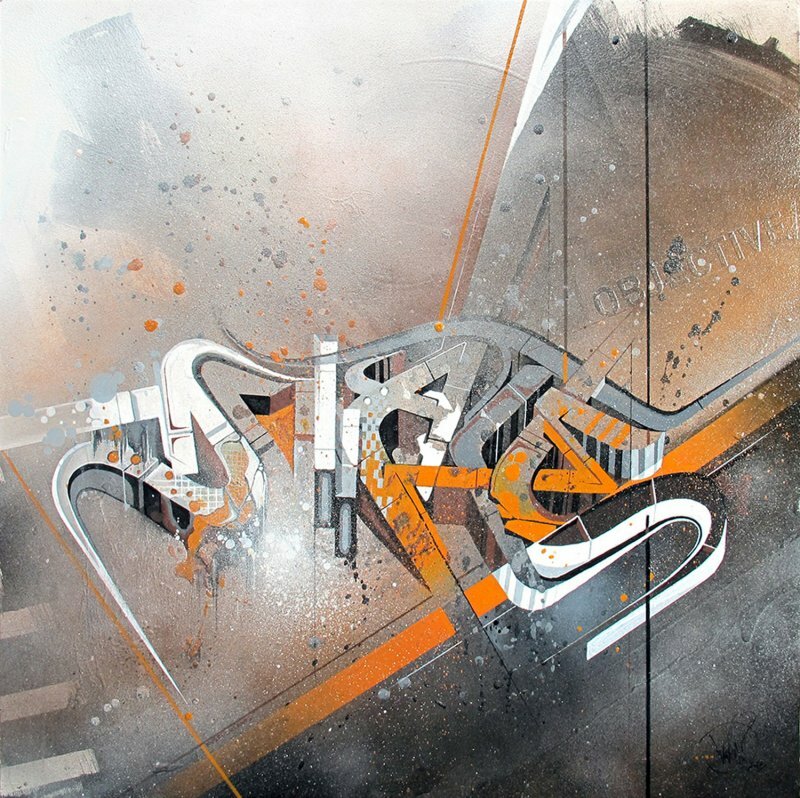 In 2002 he started his business known as 'GraffixCreative' which specialises in Customised Murals and paintings. 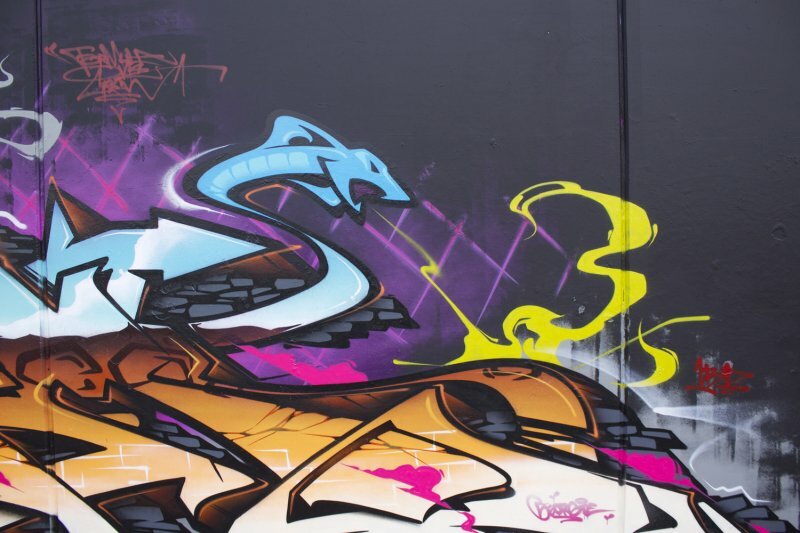 It has become very well established and now recognised as one of the leading mural businesses in Australia.